Civil parish. Hundred of East to 1834. Liskeard Poor Law Union, 1834-1930. Liskeard Rural Sanitary District, 1875-1894. 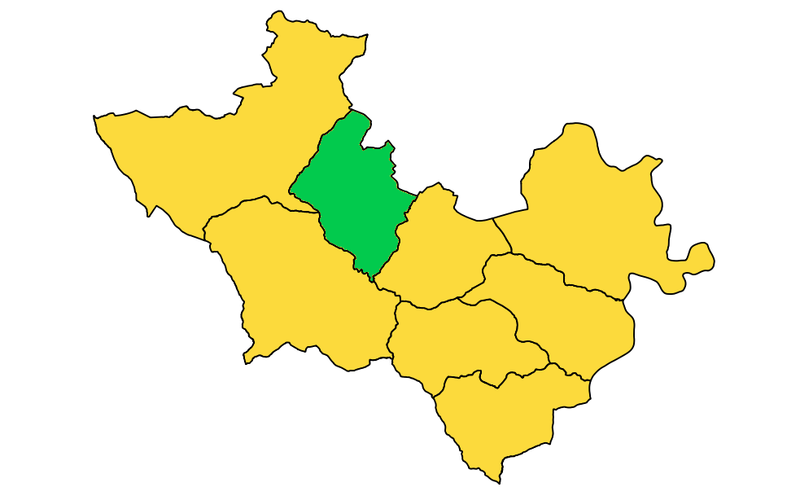 Liskeard Rural District, 1894-1974. Caradon District, 1974-2009. Caradon Community Network, 2009-present. Cornwall Parliamentary Constituency, 1209 to 1832, and part in Callington Parliamentary Borough, 1584-1832. East Parliamentary Division, 1832-1885. Launceston Parliamentary Division, 1885-1918. Bodmin Parliamentary Division, 1918-1948. Bodmin Parliamentary Constituency, 1948-1983. South East Cornwall Parliamentary Constituency, 1983-present.